About Joyce A. Perih, D.D.S.,M.S. The University Of Pennsylvania School Of Dental Medicine was her choice for her orthodontic education. This Ivy League institution fostered many of her current areas of expertise. She received a graduate degree in orthodontics and researched the effect of rotations on the periodontal ligament. She also interned at Children’s Hospital of Philadelphia in the Orthodontic and Team clinic for Cleft Palate and Craniofacial Deformities. Dr. Perih has operated a private orthodontic practice since graduating. She has taught on the faculty at Case Western Reserve University in the Dental School’s Basic Science department. Dr. Perih went on to served as a Clinical Director for the department of Orthodontics at the University of Pennsylvania. She currently holds a faculty position there as Assistant Clinical Professor. The recipient of a number of academic awards and research grants, Dr. Perih has authored original papers and abstracts for publication. Dr. Perih is married to Dr. James Stefanelli and is the mother of five children. She resides in the North Pocono area. Her children Michael, Michelle, Julia and Peter have all attended North Pocono Schools. With the loss of their daughter, Simone, to a rare heart tumor, Dr. Perih and her husband are very involved with the Make-A-Wish Foundation. They oversee an endowment for their daughter, which grants wishes to children with life threatening illnesses in the Northeastern Pennsylvania area. 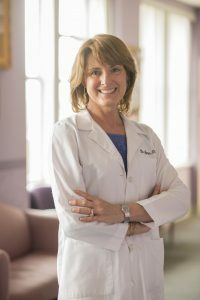 Serving on many committees, she is involved with the Pennsylvania Dental Society, the Scranton District Dental Society, the American Association of Orthodontists, the American Association of Cleft Palate and numerous other professional groups and organizations. Dr. Perih looks forward to continuing her hands on involvement in her profession. Dr. Perih was honored as one of the Top 25 Business Women in Northeastern Pennsylvania by NAWBO. Her advice to women entering the business world, “Follow your dreams and take risks that are good for your personality type and success will follow.” She was also one of the few doctors in the country chosen to be featured in Orthodontics Practice US. This incredible article highlights her exceptional devotion to her patients and new technology. Her commitment to providing a higher standard of care and service, along with the charitable work she performs throughout Northeastern Pa is highlighted. Dr. Perih’s main objective is for her patients to leave their treatment feeling confident, and looking awesome with a big beautiful Perih Smile. 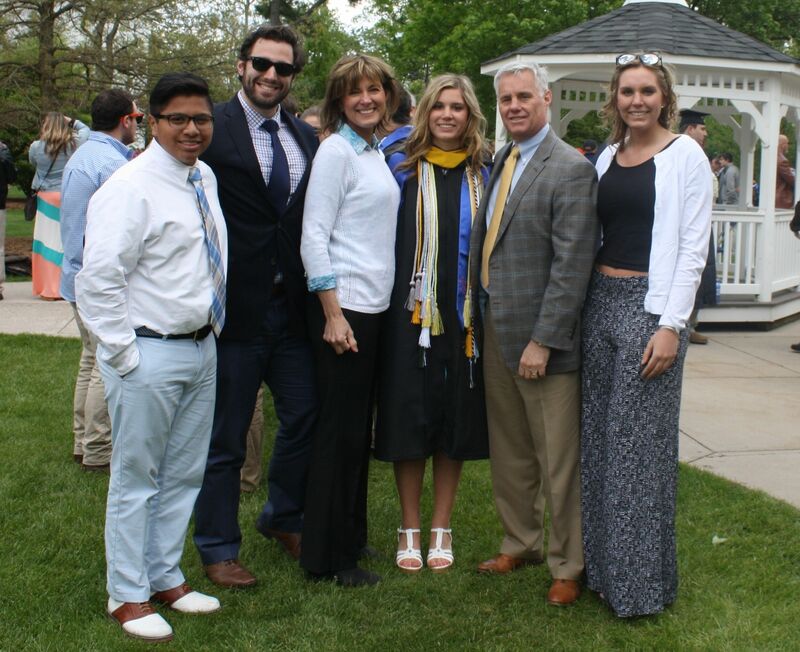 Dr. Perih and her family!